Are you ready to live the DREAM in beautiful Fort Myers Florida? 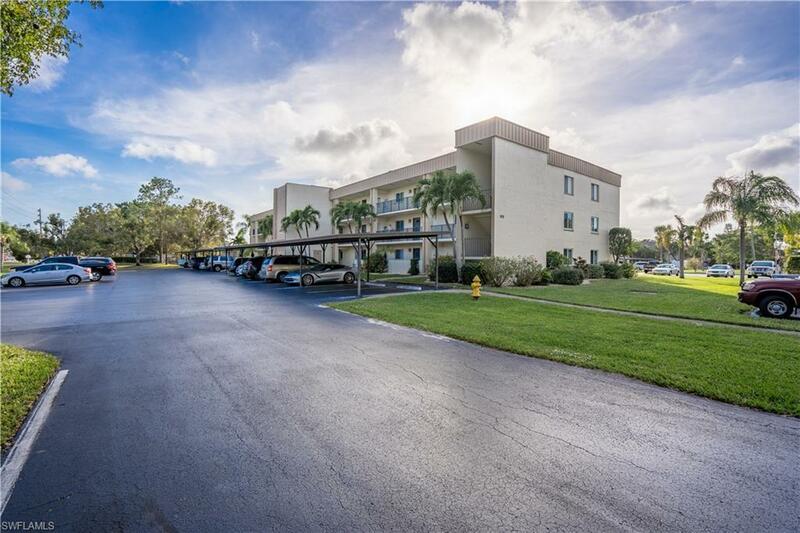 This centrally located condo has everything your heart could desire for a low cost of only $79,900! 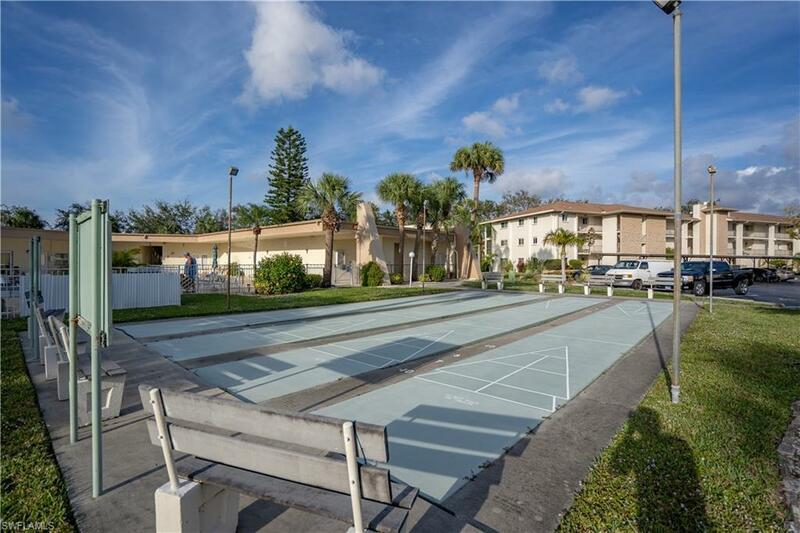 Low HOA fees that include water, trash, internet, sewer, shuffle board, tennis courts and a community pool! 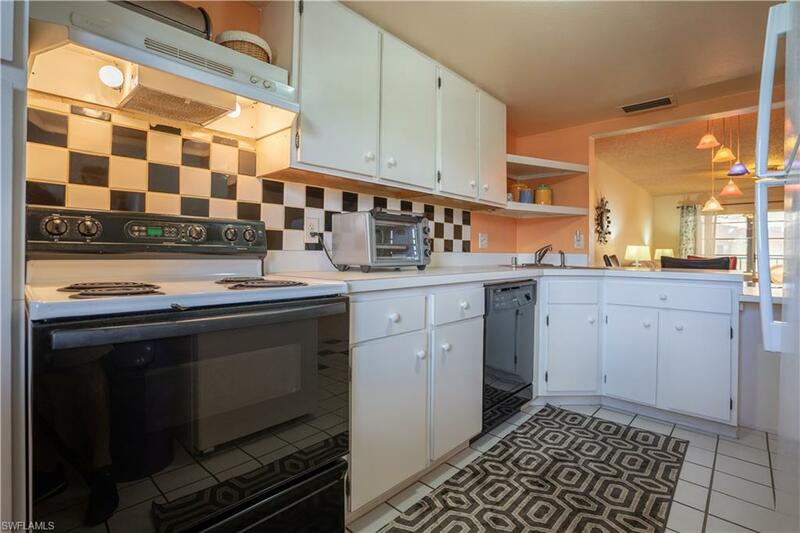 Take the elevator to this quite 3rd floor unit with an enclosed patio overlooking a lovely park like setting. 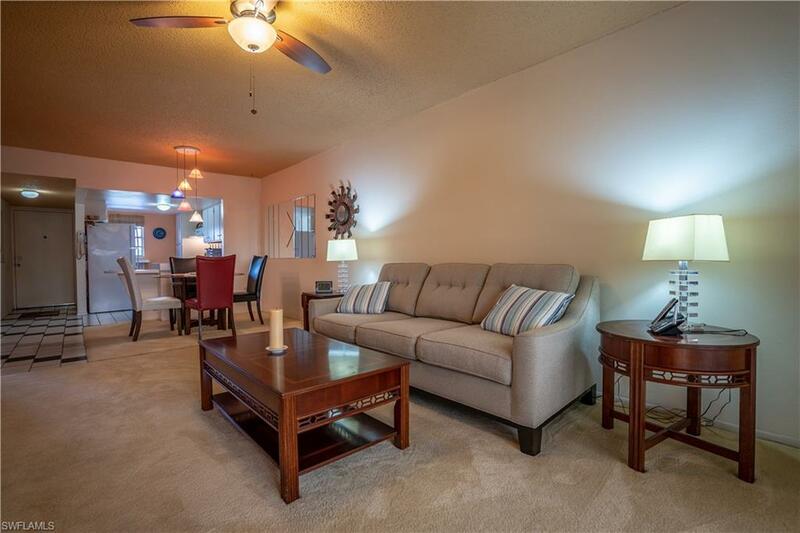 Close to shopping, dining, entertainment and public transportation! Priced to immediately sell! Listing courtesy of Kynse Agles of Re/Max Realty Group.